Our Journey of Life is about coming to an infinite understanding that the purpose for our Journey of Life is to "Learn to Live in a State of Total and Complete Love of Ourselves and Others". There are many variations and definitions of the word Love and this becomes very confusing to most humans as no two people on this planet have exactly the same interpretation of Human Love. We can agree with another person on the principle of Love but because of our own experiences, we would still draw from our own reservoir of knowledge. 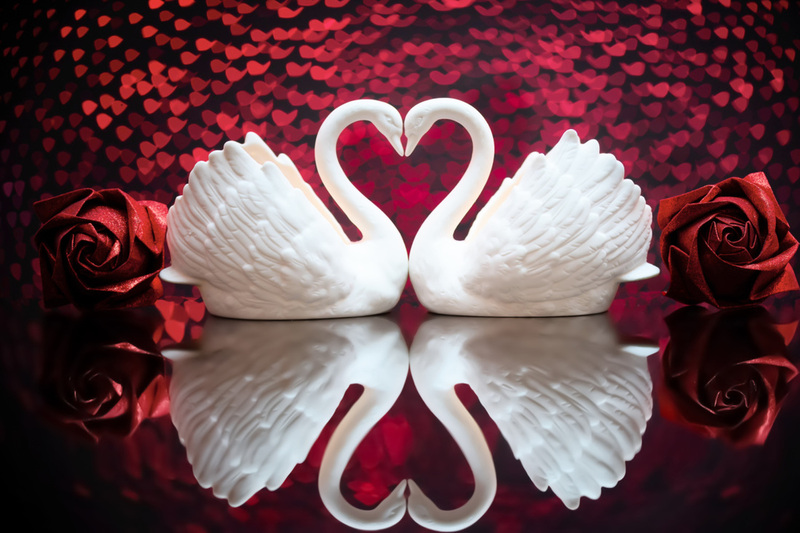 Two people will only have the same belief and agreement on what Love is when they draw from the Well of Spiritual Wisdom and See Each Other's Reflection in Each Other, Recognizing Spirit's Unconditional Love in Each Other, Knowing that They Each Come From and Can Share That Same Love.